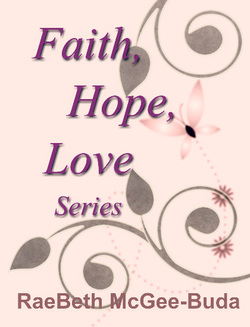 Enjoy these free gifts to you from RaeBeth. This series will help you take a deeper look into Faith, Hope, and Love, and how we are to display each of those according to the Bible. ​Feel free to download the file to the right.